Olympia, Washington, Kiwanians revive and expand a community tradition while raising needed funds. For Olympia, Washington, it’s a Labor Day weekend tradition that started nearly 45 years ago. In 1973, tugboat crews that had been plying the waters of Washington state’s Puget Sound during the busy summer months returned to their home port for a celebration of the season’s end. Little did they know they were launching what would become a mainstay of the Olympia community. Today, tugboat tours and races are at the heart of Olympia Harbor Days, a three-day event that draws some 55,000 to the waterfront each year—but before the Olympia Kiwanis Club took on its sponsorship a few years ago, the festival’s future was uncertain. Throughout its history, Harbor Days was run by the South Sound Maritime Heritage Association, a nonprofit group founded in 1974 to celebrate and preserve the South Puget Sound’s nautical history. For the first few years, the event centered solely around vintage tugboat races, eventually adding food booths, arts and crafts and live music. As the decades passed, however, the association’s membership dwindled, slipping into the single digits, and those who remained struggled with handling what had evolved into a large-scale event. That’s when the Olympia Kiwanis Club stepped in. The SSMHA receives needed funds that allow it to stay viable and work toward its goal of creating a virtual maritime museum. And the Olympia Kiwanis Club—the city’s largest—gained an event that now serves as a fundraiser and an important tool for raising awareness about its work. Carol Riley and Mary Hall, both members of the Olympia club, play key roles in breathing fresh life into the festival. Riley became the Harbor Days executive director in the fall of 2015. About the same time, Hall stepped up as chair of the Harbor Days planning committee. Since then, they have reworked the event’s budget and expanded its offerings. As one of her first priorities, Riley worked with the city’s award-winning Hands-On Children’s Museum, which debuted at the 2016 festival and returned in 2017 for a two-day run. Staff members helped young guests build cork boats, and Riley made sure there were mini-pools available for the newly crafted vessels. Additional child-friendly activities came courtesy of the Puget Sound Estuarium, which offered nine marine-themed options, from observing plankton to dressing like a shrimp to making a shark hat. Riley also increased the number of musical acts to keep the stage lively throughout the event. In 2017, she added a troupe of trapeze artists to entertain between performances. To further enhance the atmosphere, she introduced buskers to the mix; clad in maritime-themed clothing, they juggled, spun fire and hula-hooped, to the fascination of event attendees. “I brought in some things that would really create discussion and memories,” Riley explains. One of her biggest coups was gaining the Squaxin Island Tribe as a 2017 title sponsor. The Squaxin were among the first Native American inhabitants of the land that is now Olympia. Admission to Harbor Days is free; the Kiwanians raise money for their club’s service projects and scholarships through sponsorships, booth rental fees and raffle-ticket sales. 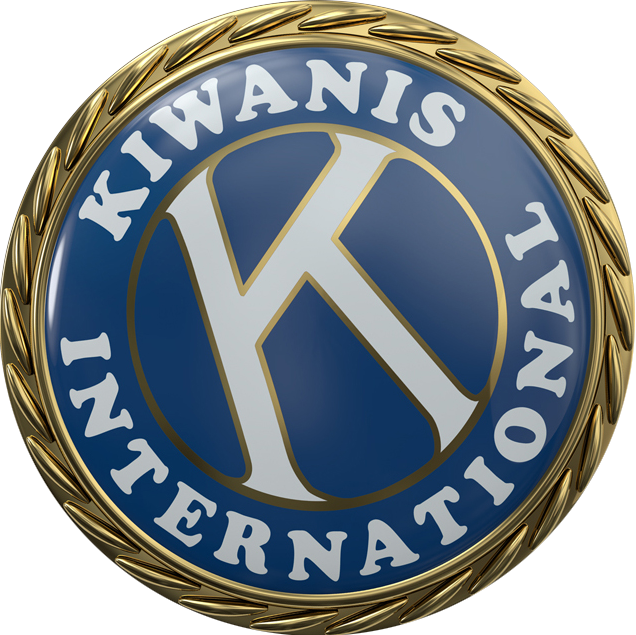 Equally important is the light shone on Kiwanis and its important work done year-round. This story originally appeared in the January/February issue of Kiwanis magazine. First, I like that it is an Aquatic event, The Tehachapi Kiwanis will be doing an Aquatic event on a Lake in 2019. Also, the idea of having Child-Friendly activities is very important. I mean after all the Kids are what its all about and kids love water activities.